Finally, Chen Qi stepped out of the shadows of his illustrious team mates. 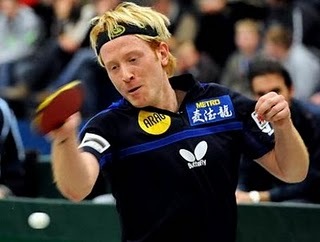 He beat 2nd seed Ma Lin 11-5, 11-4, 11-13, 14-12, 11-4 in the finals of the English Open Pro Tour Table Tennis tournament. Earlier, in the semi-finals, he beat the formidable Wang Liqin. China is fielding most of its top players right from the start of the season at all the Pro tour tournaments starting from the Slovenian open. The top players again assemble for the other tournaments that follow soon. The aim seems to be to get them in shape for the World Individual championships at Rotterdam. Sourav Saha is one of the most promising youngsters India has produced in the recent years. He was always in the shadows of Sathiyan, Soumyajit, and Harmeet for a while, but his performances this year in the Senior section have brought him applauds. With this, he has proved that he does belong to the elite league. Sourav adopts a fast paced game and combines it with tremendously quick movement around the table. He does not hesitate to take risks and goes into an all out attack no matter who the opponent is. His double flanked attack helps him dominate his rivals in age categories as well as in the Men's section. 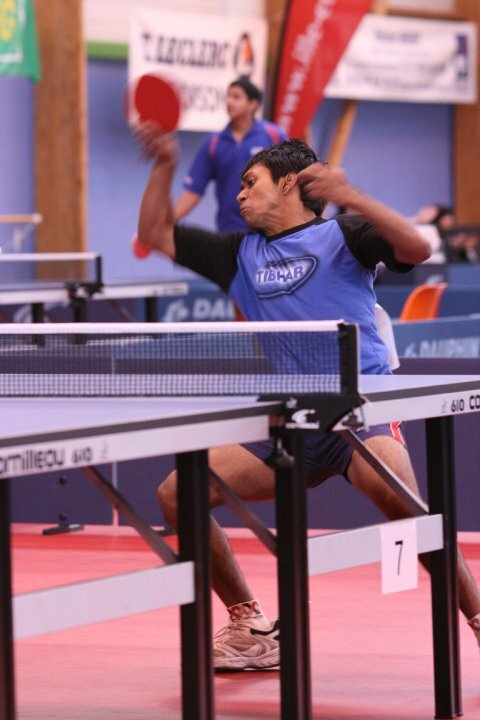 He beat his senior state mate and Commonwealth medallist, Soumyadeep Roy at Kolkata recently. 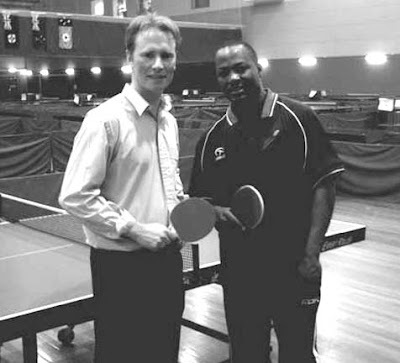 Roy almost annexed the Men's title at the recently concluded Senior Nationals. Achievements: Cadet National Champion, Sub-jr National Runners up, Junior Nationals semi-finalist, 10th place in World Cadet Challenge, Silver Medalist in Senior Nationals in Teams. Ma Lin beat compratriot, Wang Hao in seven games to book a place in the finals against the younger southpaw Chen Qi at the English Open Pro Tour event at Sheffield. Qi beat the experienced Wang Liqin 4-3 in a cliff hanger in which the decider went down to the wire. Qi eventually prevailed 12-10 in the seventh game. 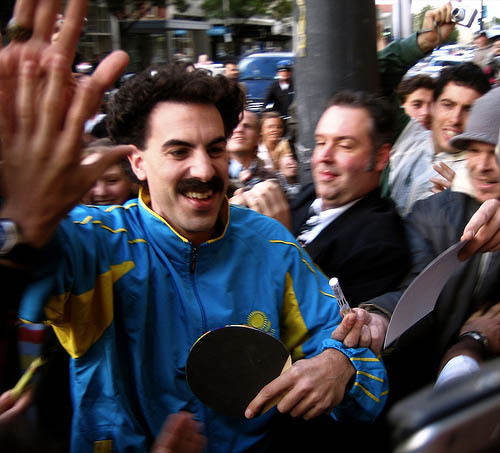 Sacha Baron Cohen aka Borat with a ping pong paddle. The great actress of yesteryear, Sarandon reportedly split up with business partner Jonathan Bricklin and is now single. The Oscar winner was dating Bricklin since breaking up from her previous partner of 23 years Tim Robbins. Bricklin and Saradon are co-owners of a franchise of Table Tennis clubs named Spin at New York. 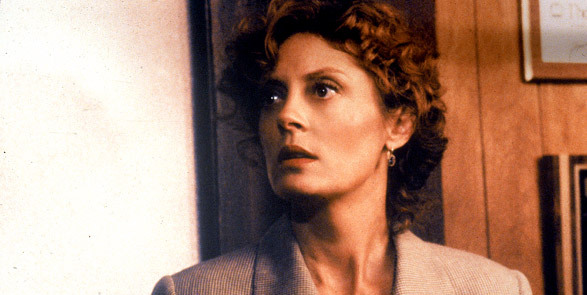 It is well known that Sarandon is a big fan of the game. No, she is not one more of the celebrities that get bitten by the sport. Liz Hurley, rumoured to be dating Cricket star, Shane Warne, was bitten by her pet parrot, Ping Pong. 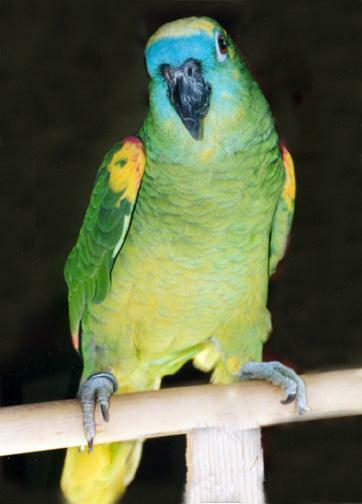 It is not clear why they chose to name the pet Amazon blue fronted parrot by the popular sport, but we don't want to complain. Hurley received the bird as a gift for Christmas. She is reportedly hoping that it is just adjusting time for Ping Pong. She is currently spending time researching parrot bites on Youtube! Here's one that she probably watched. Hope her's gets gentler. Photo by John Schneide. Tennis legend wields the Table Tennis racket with flair. Wikipedia: At age 13, Andre was sent to Nick Bolletteri's Tennis Academy in Florida. He was meant to stay for only 3 months because that was all his father could afford. After ten minutes of watching Agassi play, Bollettieri called Mike and said: "Take your check back. 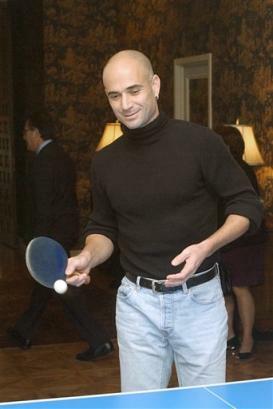 He's here for free," claiming that Agassi had more natural talent than anyone else he had seen. 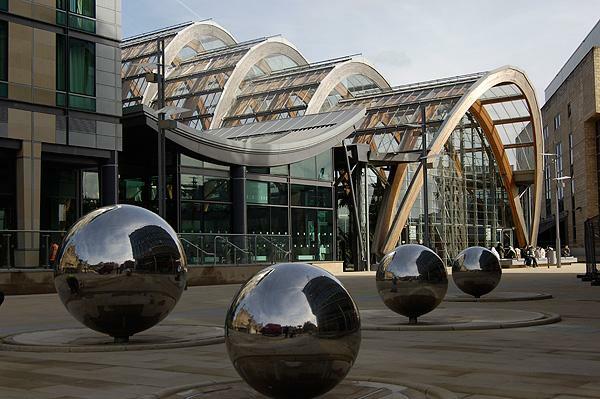 The Pro tour tournament at Sheffield starts tomorrow. Five of the top Ten players in the World are participating. The prodigiously talented Jun Mizutani has broken the Japanese national title record by winning the country's highest Table Tennis title for the 5th time. By doing this, he broke the record held by Fujii Norikazu and Saito Kiyoshi who won the titles in 1946-49 and 1982-85 respectively. 21 year old Jun is currently ranked 7th in the world, the highest he has reached in his young career. Does his possess talent? Oodles of it! 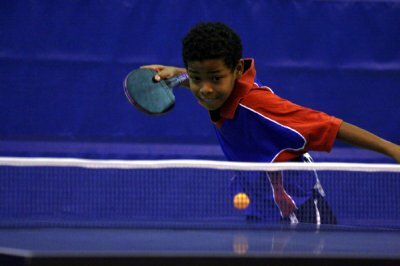 Alexandre is just 12 years old and he won the U-15 section at the Hungarian open Table Tennis Championship. He is from CAM, Bordeaux (France). See him in action. Unbelievable play for a 12 year old. The kid already has a string of titles on his name. Watch out for more of him in the future! 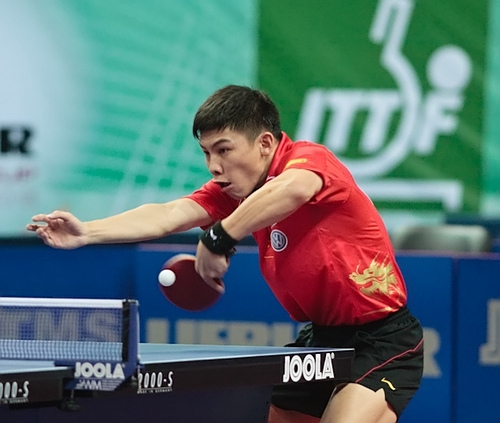 Xu Xin of China beat countryman and the more famous Ma Lin to win Championship at Slovenia. Xu won 4-2. 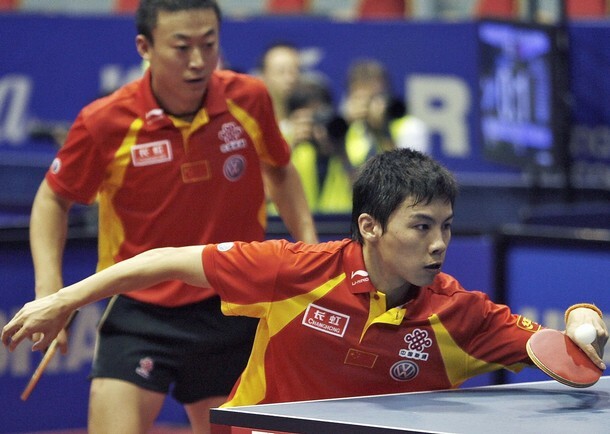 Ealier Ma Lin had beaten World Champ and top seed, Wang Hao in the semi-finals. Ma Lin blamed his new rubber for his loss in the finals. 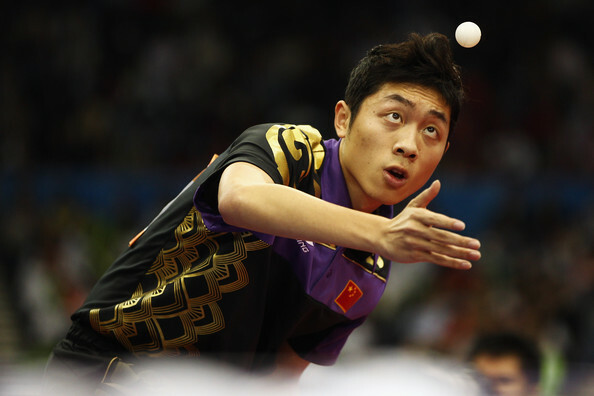 Xu won his semi-final match with another Chinese talent and second seed Zhang Jike. 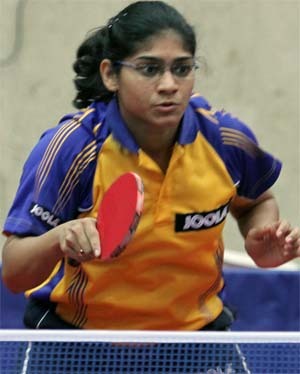 A Sharath Kamal and Kumaresan Shamini won the Singles titles at the 72nd Nationals. While Sharath had to toil from the brink of defeat, Shamini won more comfortably. World No. 40 Sharath was down 3-2 and down 9-7 in the 5th game when Soumyadeep Roy (ranked 245) gave away 4 points playing erratically. Sharath played solidly in the decider to seal the deal. This was Sharath's 5th straight National title, which is a record. On the other hand, the cool and calm Shamini won her 2nd title. Favourites Sharath Kamal and Soumyadeep Roy reached the semi finals of the 72 nd National and Inter State Table Tennis Championships at Kolkata. Sharath beat giant killer, Anirban Nandi 4-0 in the quarterfinals. Sharath now meets state-mate R Abishek in the semi-finals. 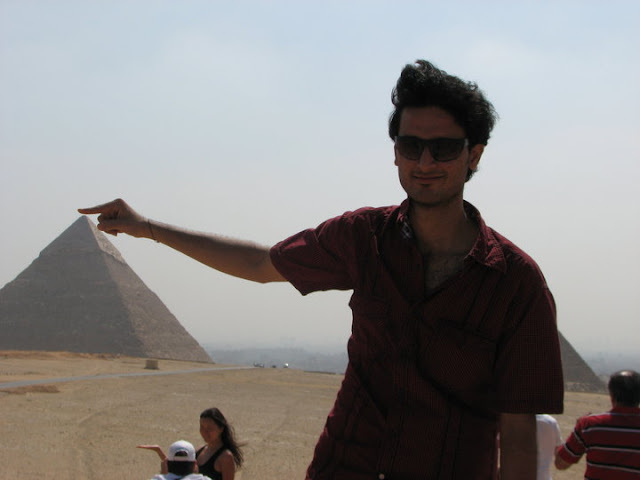 Soumyadeep plays young Soumyajit Ghosh in the other semi-finals. In the women's section, it is Nandita Saha vs Mamta Prabhu and K Shamini vs Madhurika Patkar. 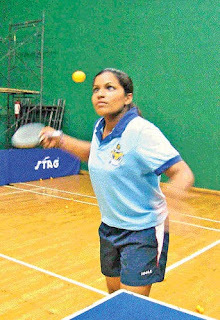 The top seed Mouma Das was shocked by Nandita in the quarter finals. The player to watch here is Madhurika, who seems to be in sharp form. 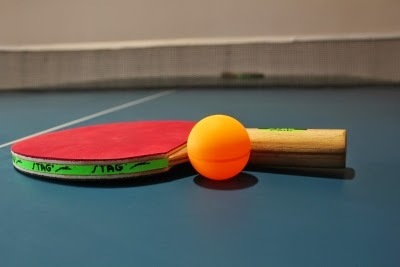 A Sharath Kamal of PSPB beat Tanmay Dutta of Mah B to reach the second round of the main draw at the Senior National Table Tennis Championships at Kolkata. Sharath earned a fairly easy 4-0 win. 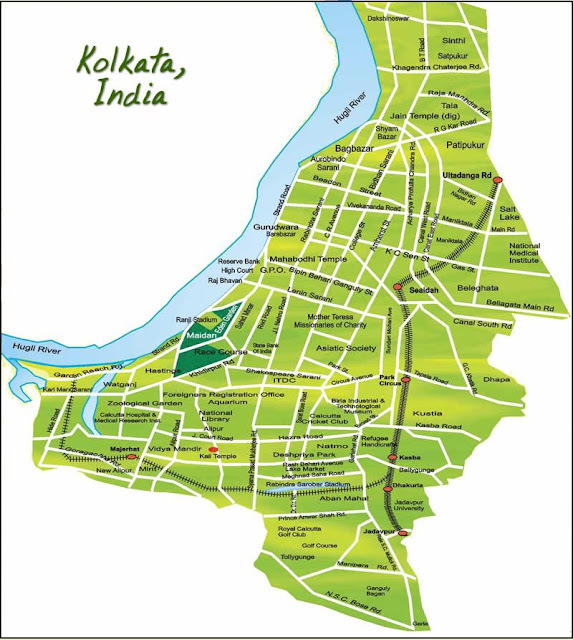 The Nationals are on at Kolkata after a long gap. One of the clear memories is of the State's own Arup Basak winning the crown. Currently, the Team events are being played. 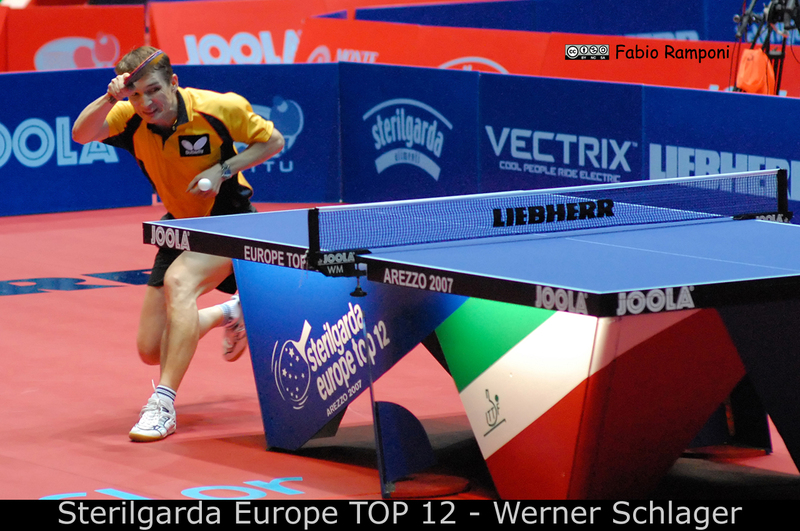 Austria's legend and the 2003 World Champion, Werner Schlager opened his academy. It is aptly named Werner Schlager Academy (WSA) and is located in Schwechat on the outskirts of Vienna. 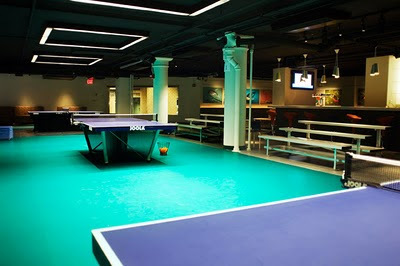 The complex, Multiversum, has two halls; one dedicated to table tennis and the other to various events. Over 43 million Euros have gone into making this world class facility. It is funded by the Austrian Government and the Schwechat Municipality. 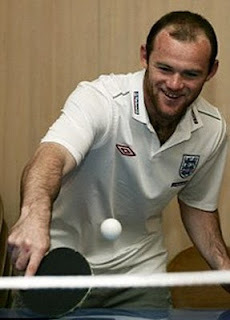 We all know that Rooney is good with a bigger ball with his feet. He does seem to handle a smaller one with the hands pretty well. Ishara Madurangi of Sri Lanka Air Force won her fourth National Table Tennis title at Mount Lavinia. 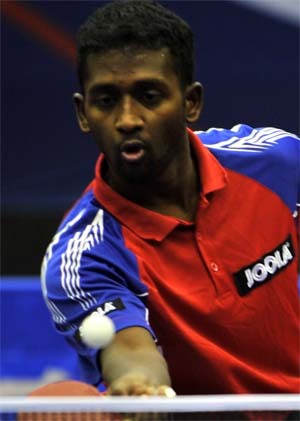 In the Men's singles, Rohan Sirisena beat Dinesh Deshappriya to bag the title. Later, they both combined to win the Mixed doubles title. Ishara also won the women's doubles title, thus ending the tournament with a brilliant triple crown. Did you know that the second highest Internationally ranked Indian Table Tennis player competes in the Slovenian league? The top players there are Sereda, Klasic, Marek and a generous sprinkling of Chinese (common in almost all top Table Tennis leagues). 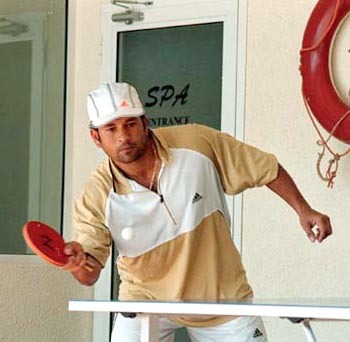 We all know that Table Tennis is a hugely popular sport, played in over 200 countries around the world. Did you know that Sachin Tendulkar, Salman Rushdie, Vladimir Putin, Prince Charles, Bill Clinton, Hu Jintao and many others share this passion? We will share some names and photographs on this Web site. Breaking News! 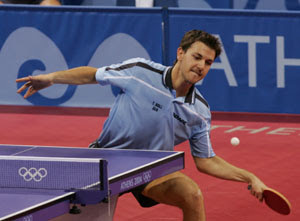 Timo Boll of Germany ascended to the No. 1 spot in the Table Tennis World Rankings after a gap of 8 years. Ma Long slips to the 2nd spot. India's shining star, Sharath Kamal is on the 40th spot in the list. However, the biggest news for India from the lists are the huge jumps by Soumyajit Ghosh, Gnanasekharan Sathiyan, and Harmeet Desai, who occupy the 29th, 40th and 44th position in the Under 18 Boy's section. Mallika Bhandarkar and Manika Batra have also moved up impressively in the Girl's U-18 section. Sharath of TSV Grafelfing won over the highly rated Christian Suss of Borussia Dusseldorf in the German league. Here is a video. 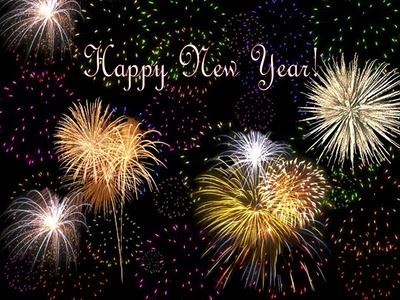 Wish you all success in everything you do, especially in your Table Tennis. 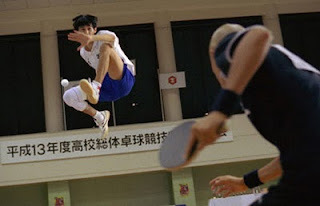 Peco (real name Yutaka Hoshino) and Smile (real name Makoto Tsukimoto) are members of Katase High table tennis club. Peco is charismatic and has a passion for the sport, while Smile is introverted. The film then jumps forward several years: Peco has fulfilled his dream of playing professionally in Europe.